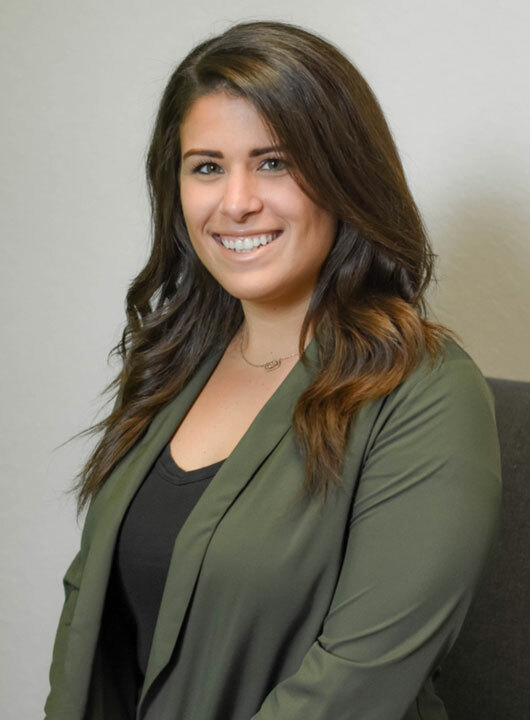 Taylor Farina has been a FOCUS Fort Myers speech-language pathologist since early 2017, beginning shortly after earning her Master of Science from the University of Pennsylvania in 2016 and Bachelor of Science in 2014. A Pittsburgh native, Farina certified by both the State of Florida and The American Speech-Language-Hearing Association (ASHA). Her graduate study internships included working as an SPL for the Lee County School District, as well as in a rehabilitation hospital. Always knowing she wanted to help children with disabilities, Farina initially planned to become a special education teacher. That was the path early in her undergraduate studies, when she was also working at a daycare. “And then I had the opportunity once to observe a speech-language pathologist as an internship,” Taylor says. “I fell in love with the thought of helping children to communicate. She switched majors in her second year. As a practicing Florida speech therapist at FOCUS, Taylor says she particularly enjoys working with children who have autism spectrum disorder, as well as those who benefit from the use of Augmentative and Alternative Communication. She was initially drawn to Southwest Florida for her first job out of graduate school, but it was the weather that compelled her to stay. Her favorite part of working as a therapist at FOCUS is the fact that she has the opportunity to collaborate with other therapist. Her therapy philosophy is rooted in the principle that children learn best through play and when having fun. “It is important to form a bond with the child so that they want to come to therapy and learn!” Taylor says. When she’s not at work, she enjoys traveling, spending time at the beach and visiting family and friends.